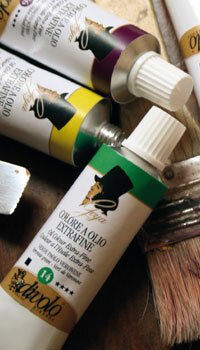 Gouache Colour extra-fine. 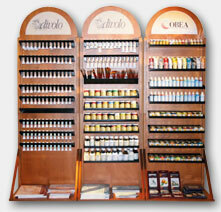 Pure pigments for Fresco and Restoration. 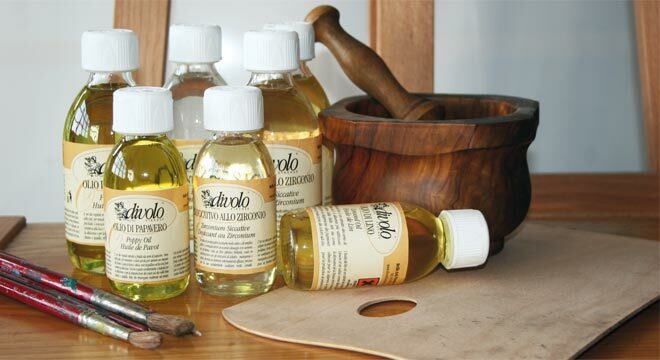 Auxiliaries & Varnish. 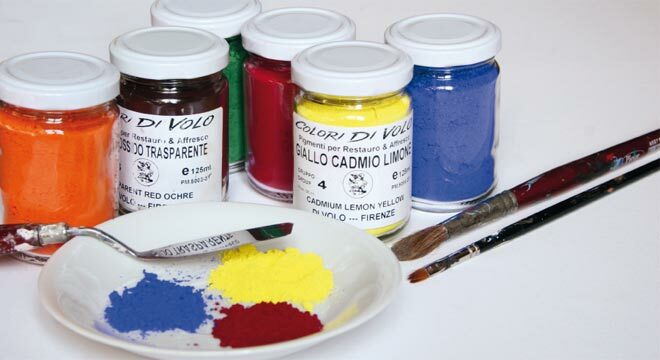 Follow our tutorials on You Tube channel COLORS DIVOLO. Complete boxes wooden and cardboard painting. 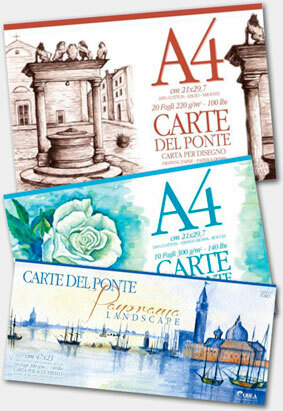 Album for drawing, watercolor, sketches and landscapes. The Divolo Florence presents new display systems and building new facilities to suit every space. The Divolo Firenze extended its range of products to meet any need. 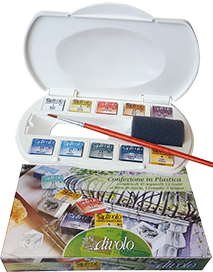 The spatulas for painting, are used both for mixing the colors before and during the dilution or to cleanse the palette from the color residues unused. 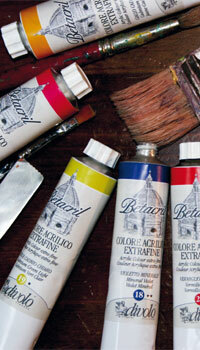 Many artists use them to apply color directly on the painting, getting suggestive material effects. 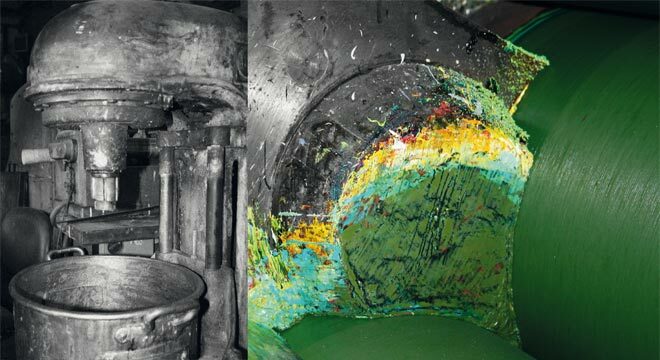 The colors in this series are made of more stable pigments, all colors can be mixed together without problems amalgam and light stability. 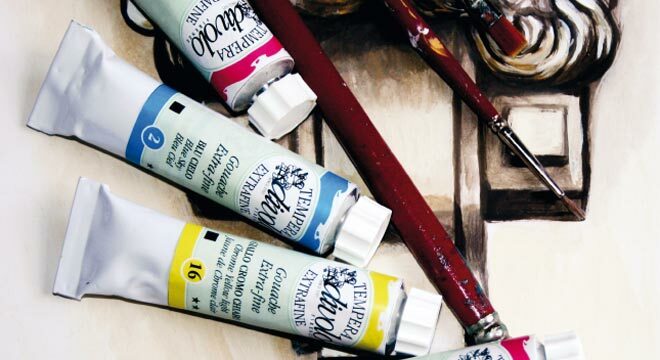 Some colors are essential to the painter’s palette, have been imitated with extremely stable pigments, such as Naples yellow, pink Kokoscka, Veronese green, bright yellow and carmine. 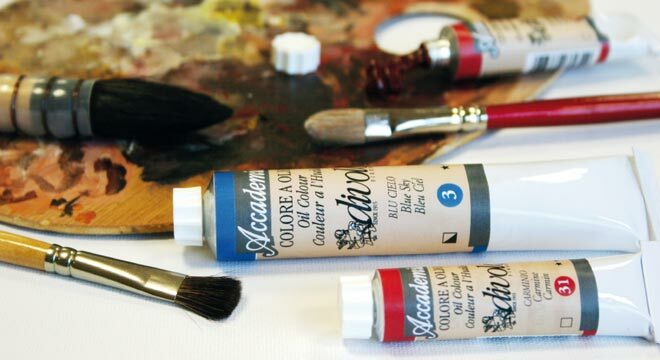 All of the lands and brown iron oxides are made with natural and synthetic, while the yellow and red cadmium are non-toxic, that is free of cadmium metal free. The blues, greens and purples have a base of the corresponding salts of cobalt blue or inorganic. 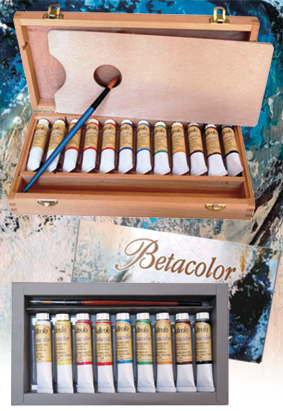 The extra-fine acrylic colors Betacril represent our best range of acrylic paints. 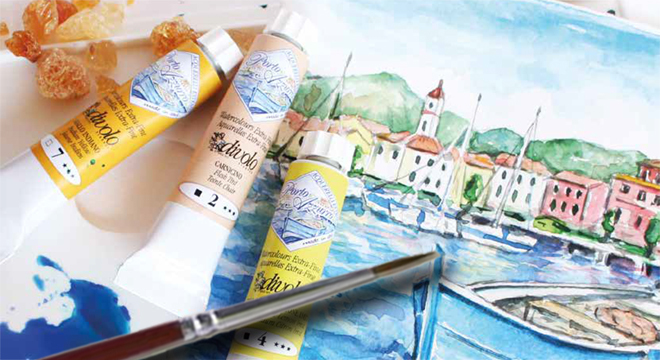 They are made from pure pigments, finely ground and dispersed in an emulsion-based acrylic resin. The artists always appreciate the consistency, dense and compact during the writing. 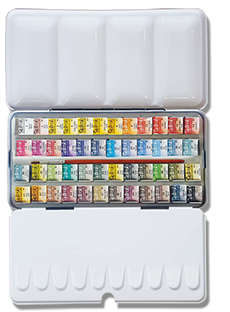 The color palette offers a variety of basic colors for the palette of an artist, carefully selected colors for both good and excellent light resistance, because of its excellent durability of colors over the time.